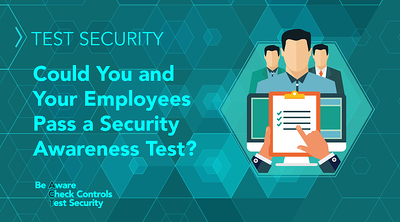 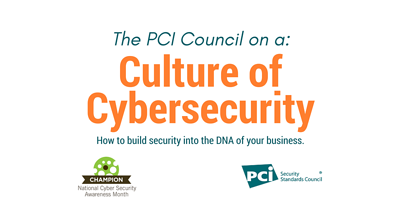 TEST Security: Could You and Your Employees Pass a Security Awareness Test? 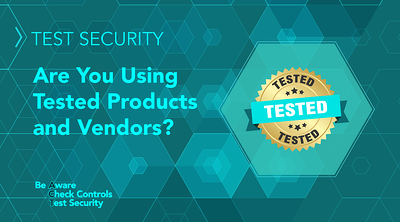 TEST Security: Are You Using Tested Products and Vendors? 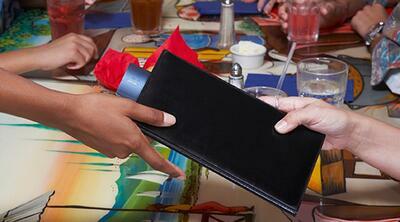 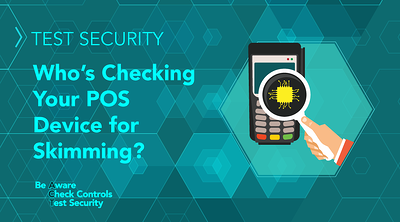 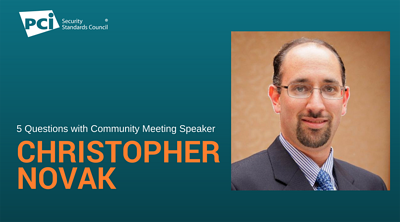 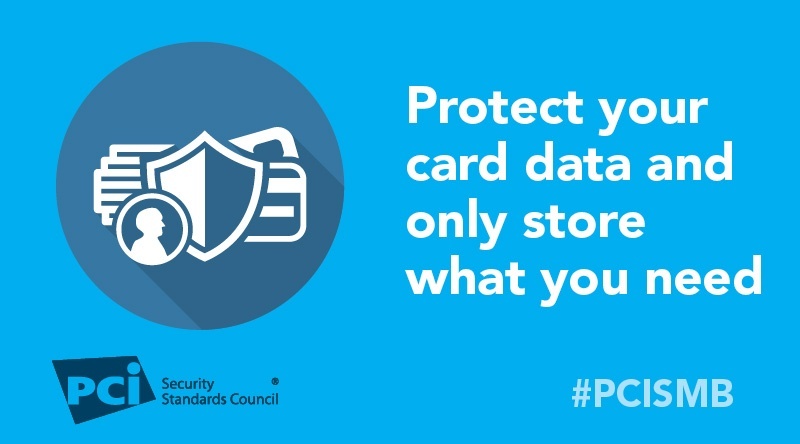 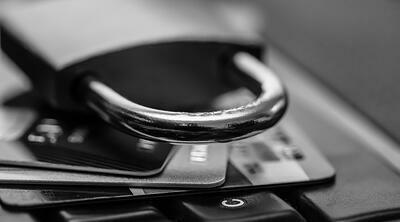 TEST Security: Who’s Checking Your POS Device for Skimming? 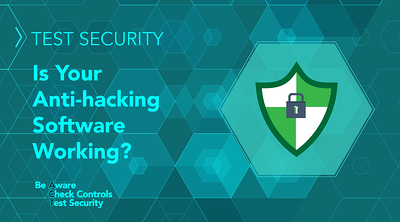 TEST Security: Is Your Anti-Hacking Software Working? 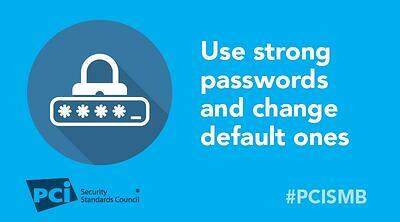 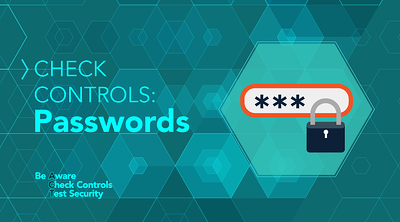 CHECK Controls: Don’t Lose Your Business to a Bad Password!